Grenada is an island country in the southeastern Caribbean Sea. The official language is English, and the largest city is St. George’s. 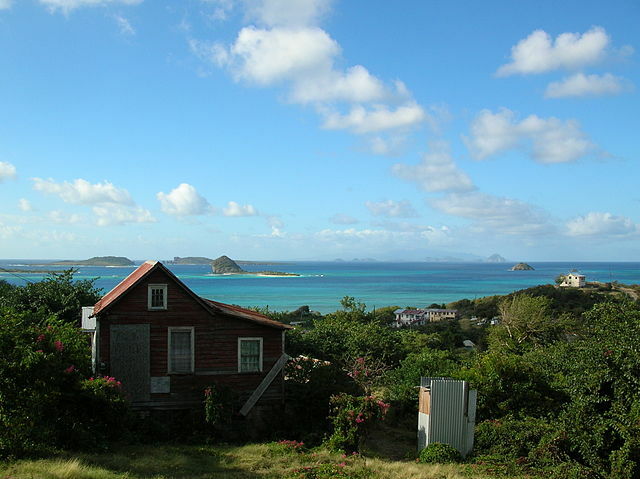 Below is a selection of the best resources for searching for an apartment in Grenada. Grenada Explorer: A good site for hotels and cottages. Island Reality: Island Reality is a decent real estate agency. Do a search on their site to see what they have. Southwinds Grenada: Call these guys up to see what they have. There you have it. The best places for finding an apartment in Grenada. If you are interested in working in this country, be sure to check out my article on how to find a job in Grenada as a foreigner. Enjoy your stay!